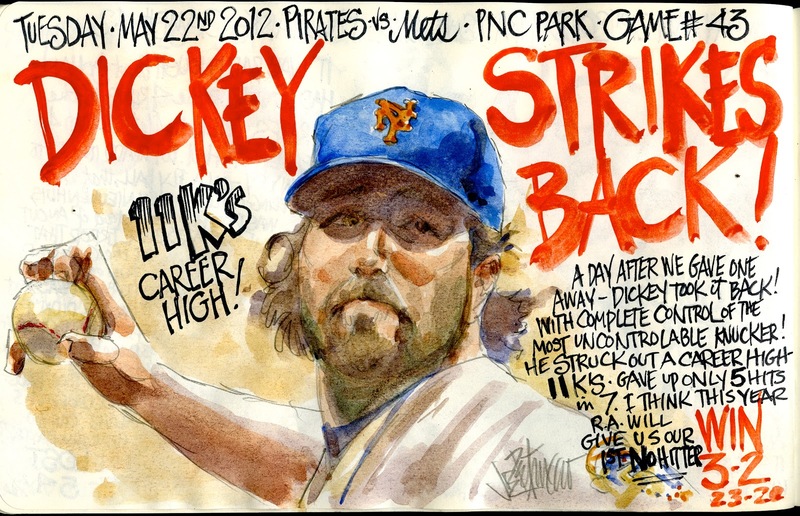 My Mets Journal: Dickey Strikes back at Pirates! That would be awesome if he tosses a no-hitter! 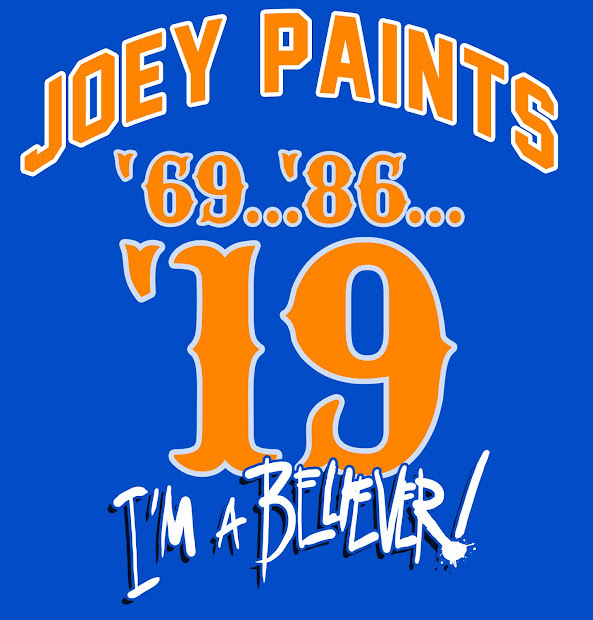 What would be awesome is seeing this draped somewhere across Citi Field after the game! Does anyone agree?